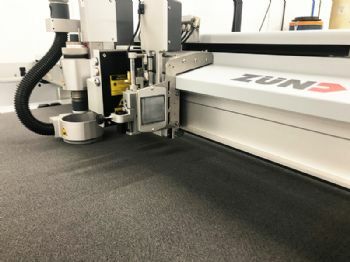 Lancashire-based Cristex Composites Materials has recently invested in a Zünd G3 flat-bed precision cutting system (www.zund.com) to enhance its cut quality and increase its productivity. Formed in 1990, Cristex is a leading supplier of high-performance fibres and fabrics for the UK composites and reinforced-plastics markets. 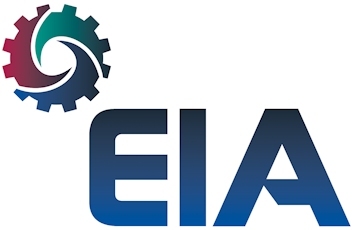 including automotive, aerospace, marine and textile. Phil Smith, Cristex CAD/CAM technician, said: “One of the main reasons we chose the G3 cutting system was Zünd’s ability to configure the machine on size, width and tooling to meet our exact requirements. 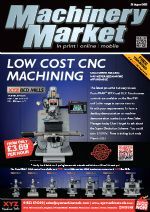 "This enables us to offer our customers a tailored cutting service while also exploring new business opportunities, thanks to the variety of tooling options available. 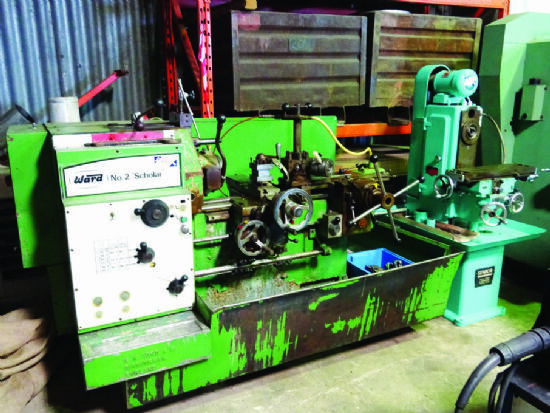 Running at speeds of up to 1.4m/sec while offering repeatability of +/-0.03mm, the machine can keep pace with the growing needs of our various market sectors. “A challenge for us before the installation of the Zünd G3 was the lack of support with our old machine. “As well as delivering the initial training sessions following installation, Zünd responded swiftly to any additional queries we had.